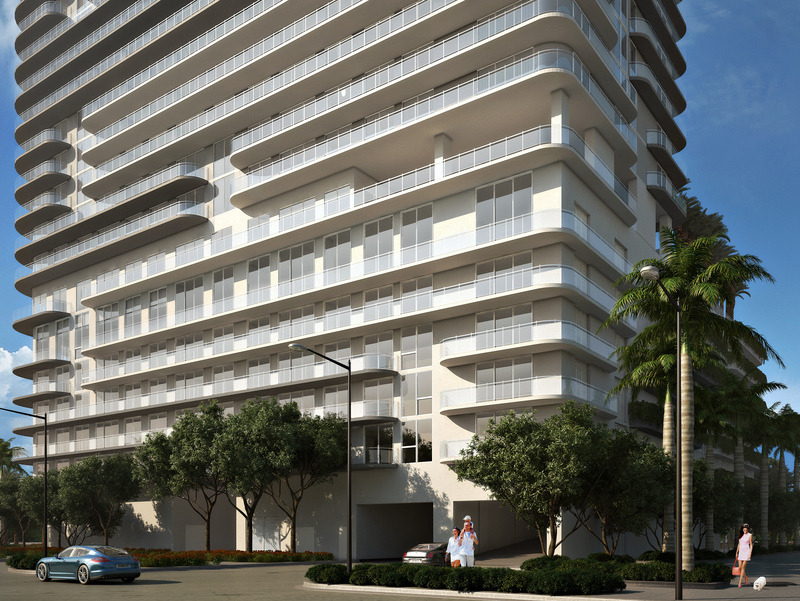 Ideally located in the heart of Midtown steps away from premium retail shopping and fine dining including the neighboring Miami Design District which is well into a $312 million renovation and expansion, as it becomes home to some of the biggest names in fashion retail offering a uniquely new urban chic street retail experience, mixing high-end fashion, home design and an exquisite array of fine dining establishments. 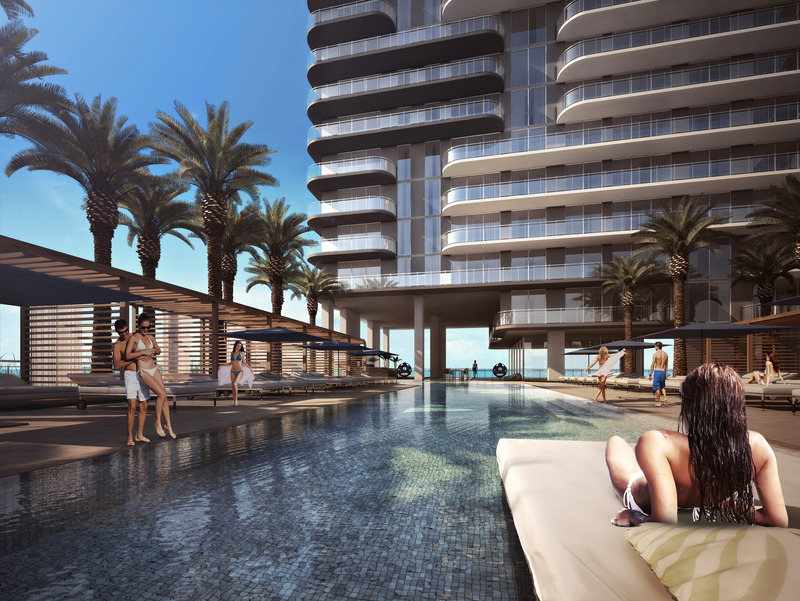 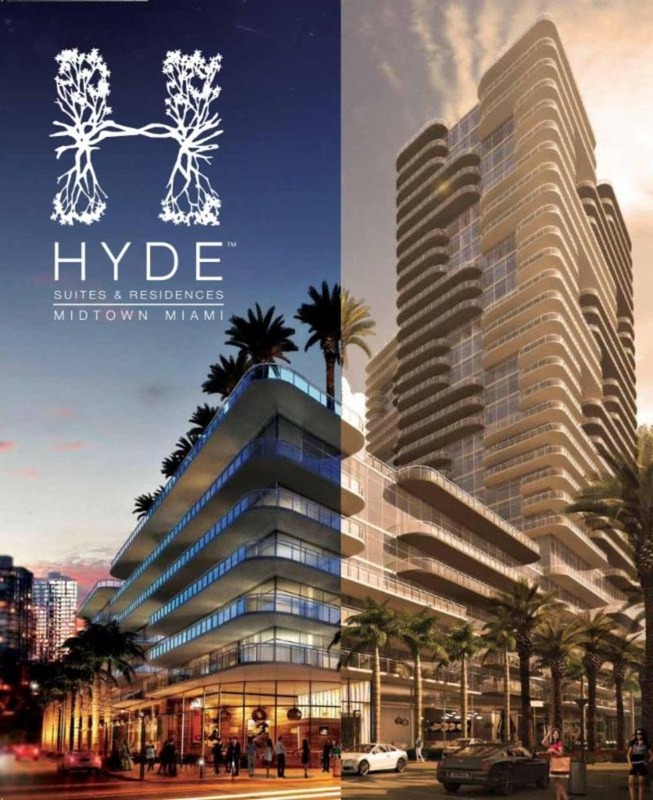 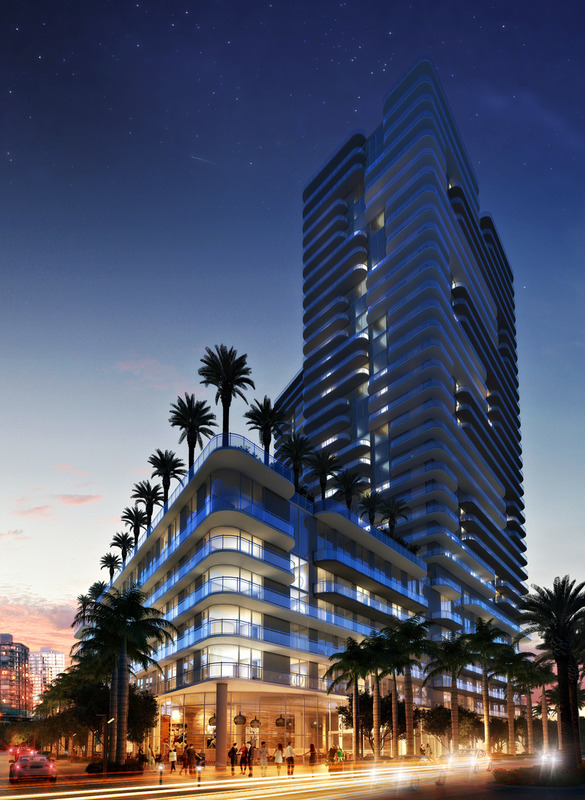 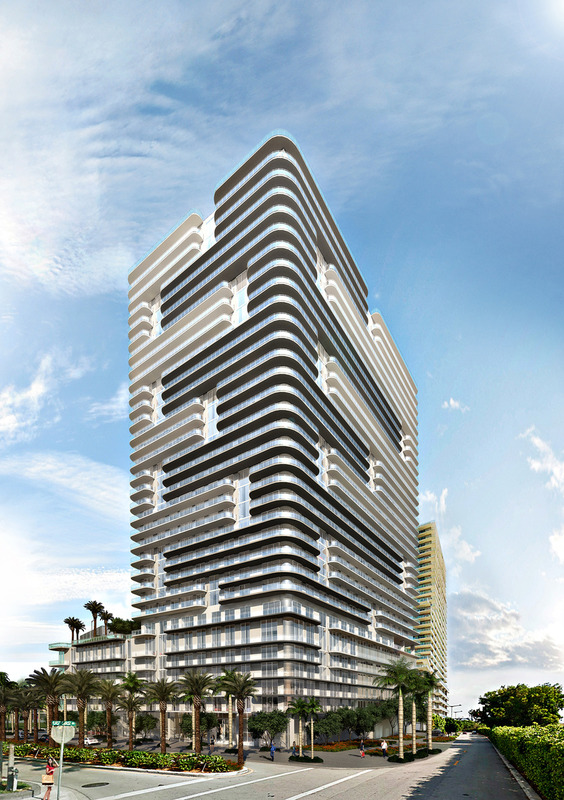 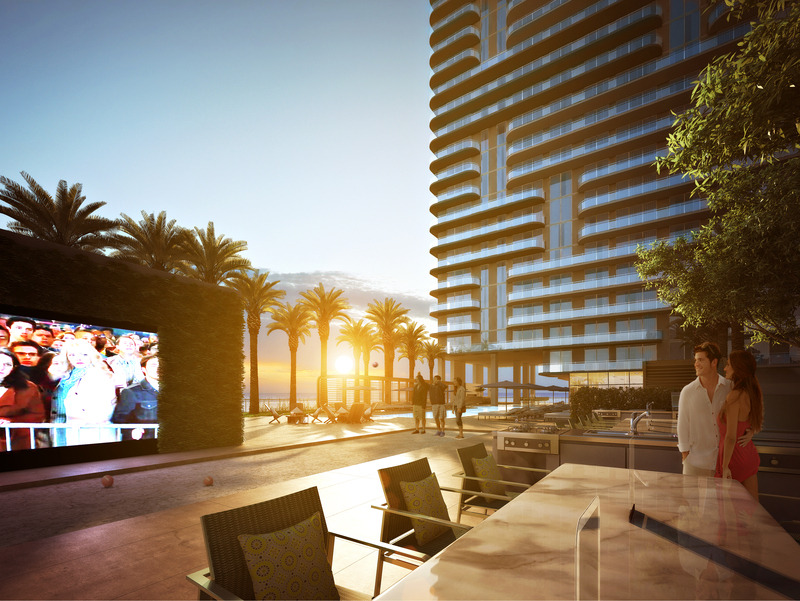 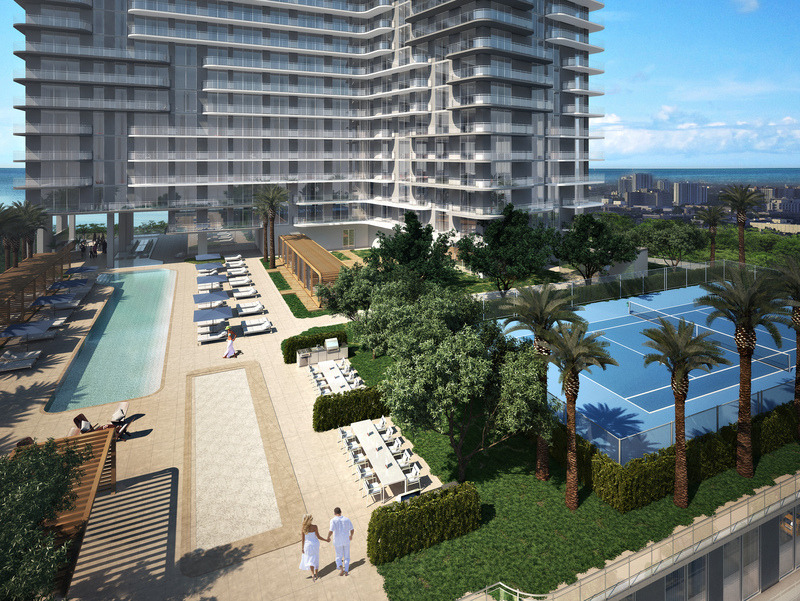 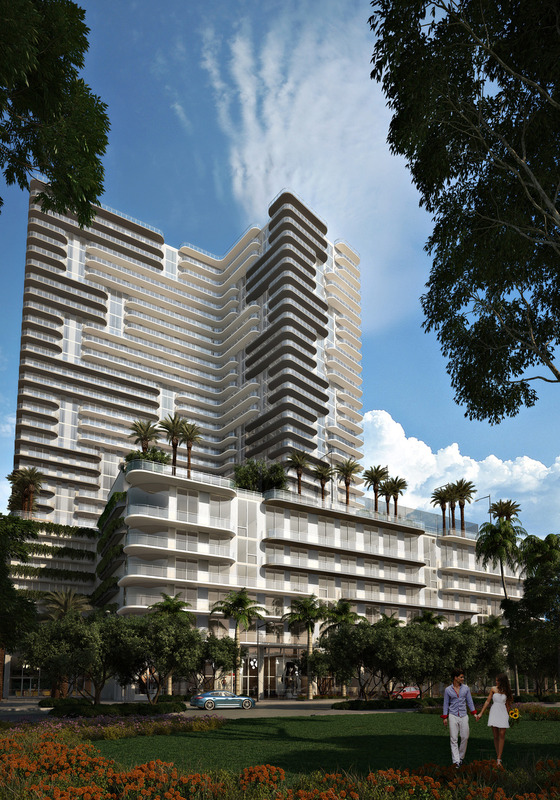 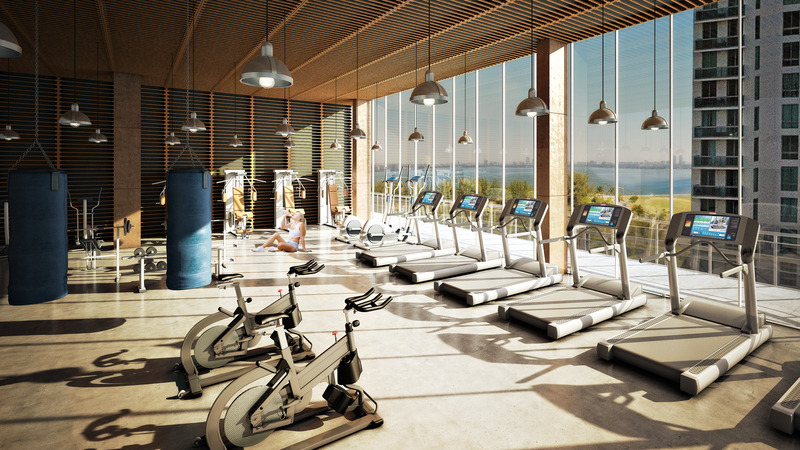 HYDE Midtown is a 31-story new construction development with 395 luxury condominium residences. 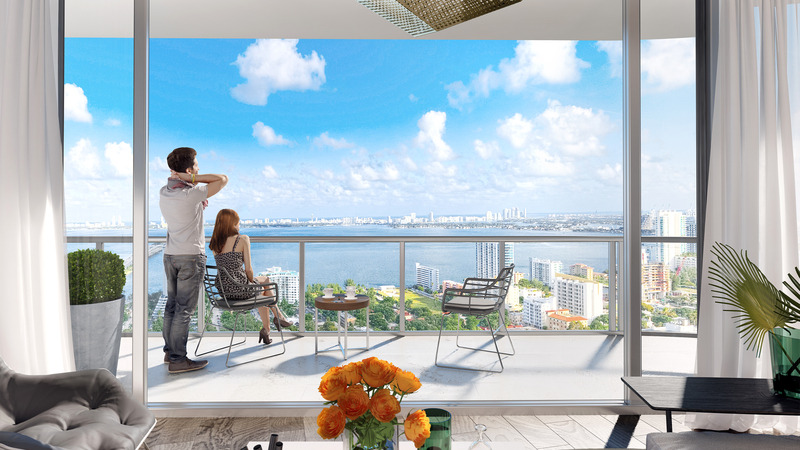 Expansive floor-to-ceiling windows, glass railing terraces, oversized balconies and stunning city and bay views in select units– welcome to urban utopia. 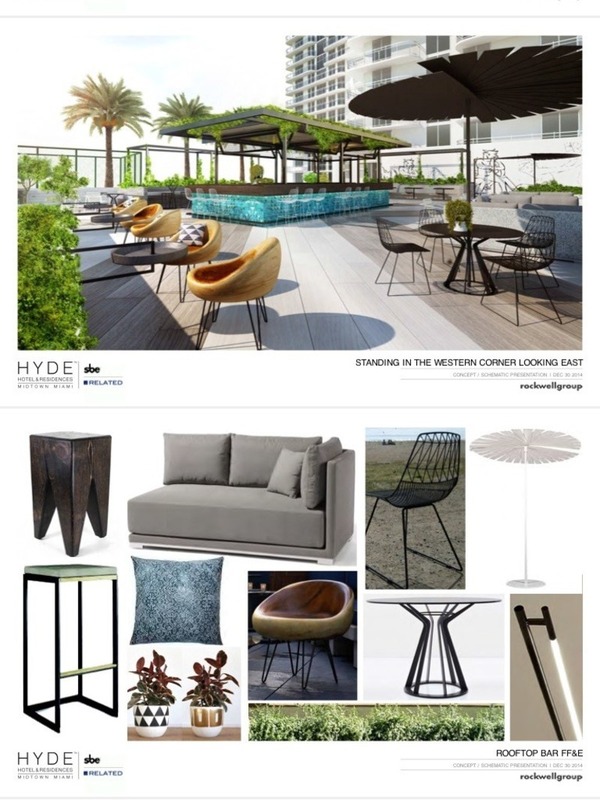 Just outside your door, the convenience of shopping and dining will beckon you to enjoy, a uniquely creative urban experience with works of art, and historic sites all coexist alongside some of world’s most recognizable names in fashion and design. 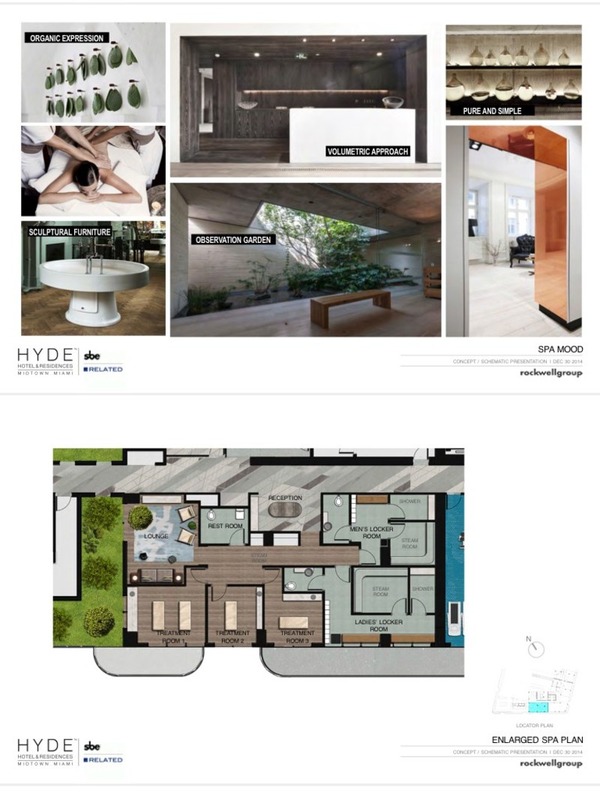 By the creative mind of the renown David Rockwell HYDE Midtown offers a fresh and sophisticated take on chic urban living with that creativity and innovation and functional precision the Rockwell Group is known for. 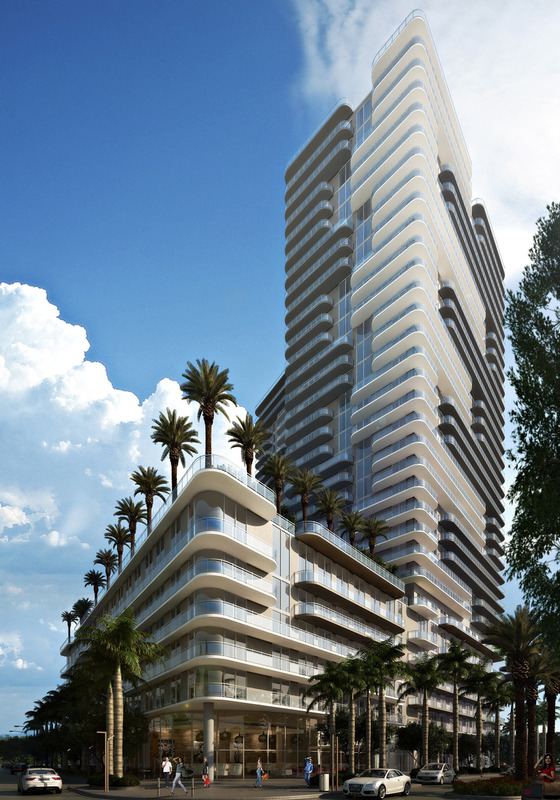 Architecture by Arquitectonica, Bernardo Fort Brescia once again creates a sculpted masterpiece with an iconic and elegant streamline design. 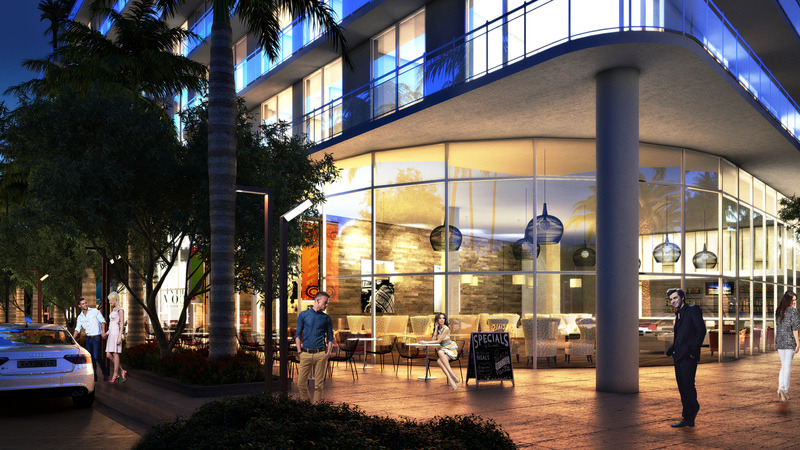 395 Condominium Residences that can be rented monthly (maximum 12 times per year). 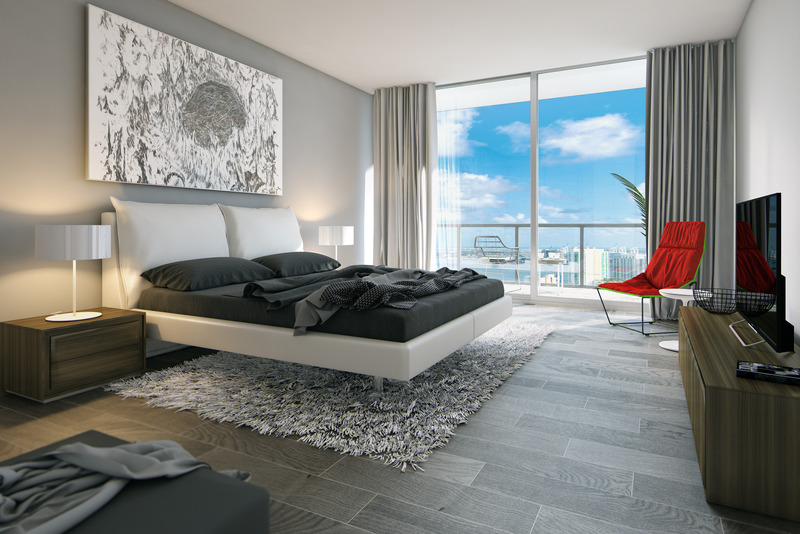 Open-concept contemporary floor plans featuring several choices of one, two and three bedroom floor plans delivered fully finished with premium wall-to-wall carpeting throughout living, dining & bedrooms, imported porcelain tile in kitchens and bathrooms. 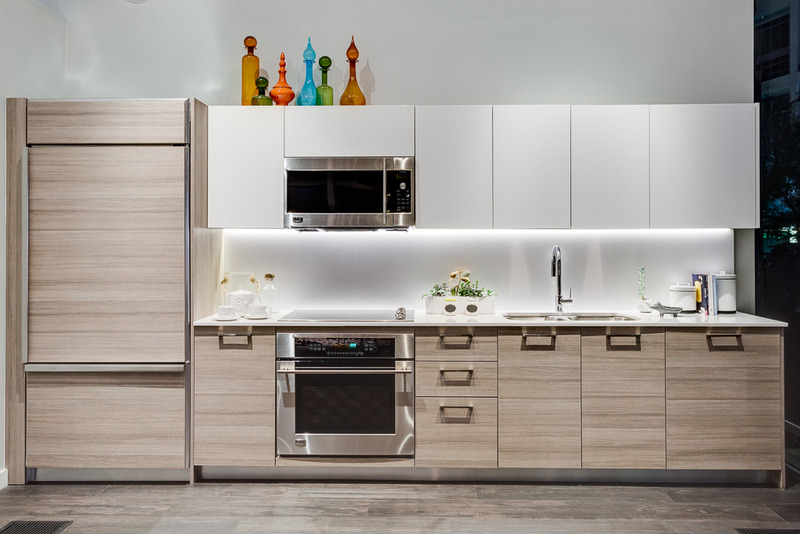 Stainless steel appliance package with refrigerator/ freezer, stove glass cooktop, built-in oven, multi-cycle quiet dishwasher, built in microwave with integrated vent hood and stackable washer and dryer. 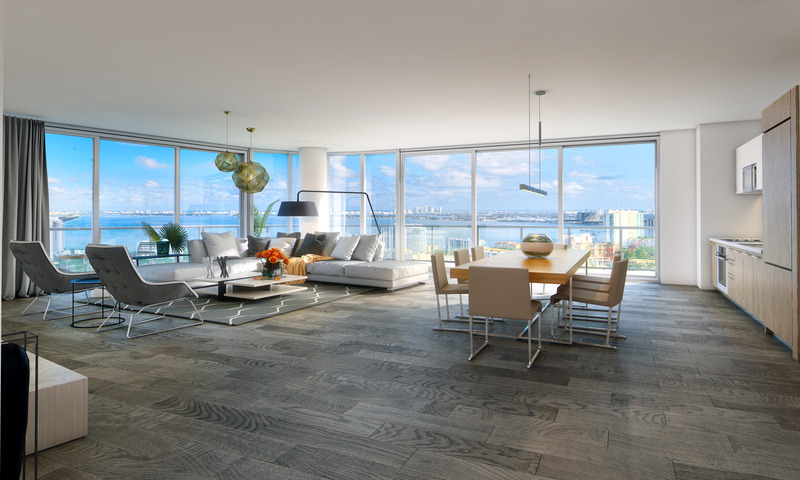 Imported designer porcelain tile floor.